Used to convert a Female End to Male. Adapter will join two RCA female Cables together for extended length. 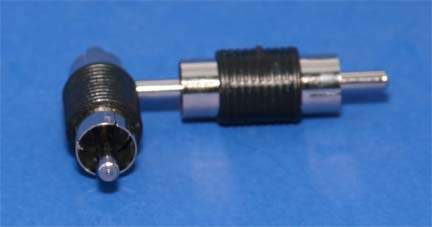 Sometimes Called a RCA M-M Coupler.